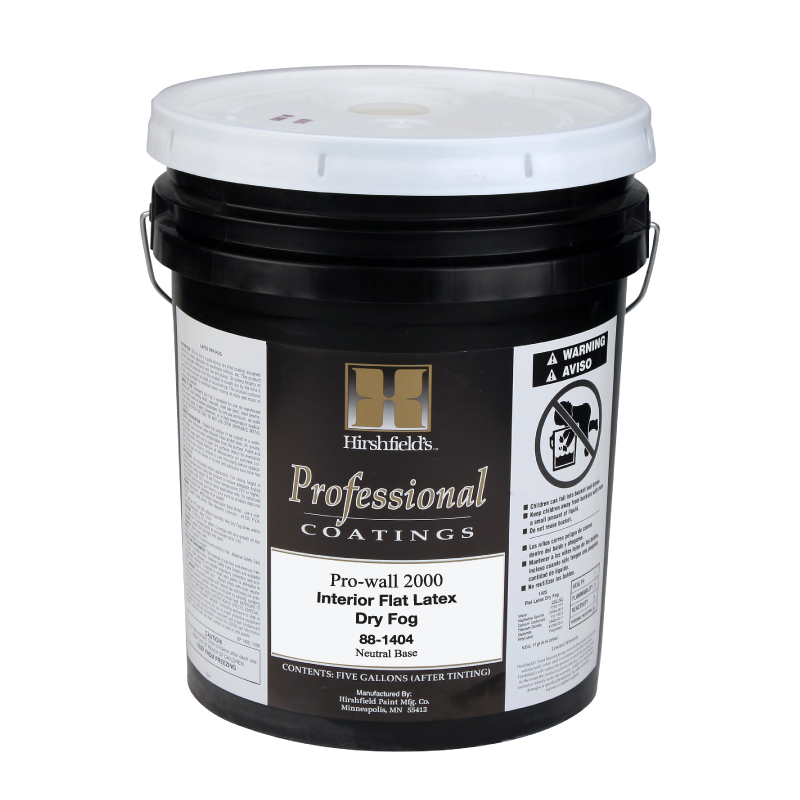 1894 Interior Wall Traditions is a premium quality interior coating formulated to provide good hide and touch up with minimal odor. 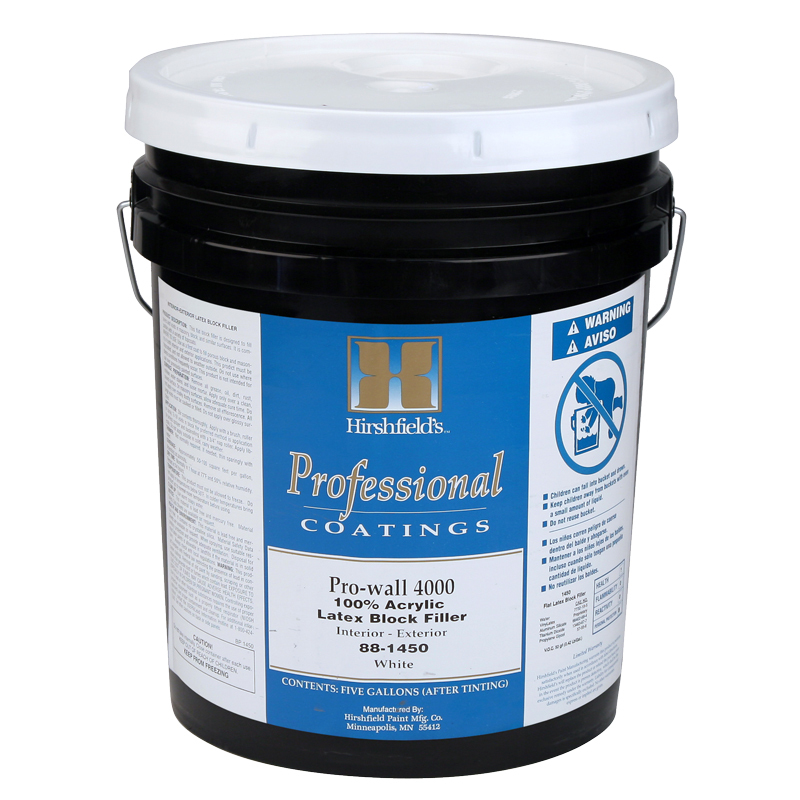 These products apply easily, dry quickly, and have no roller spatter. Painting tools clean up quickly with soap and water. 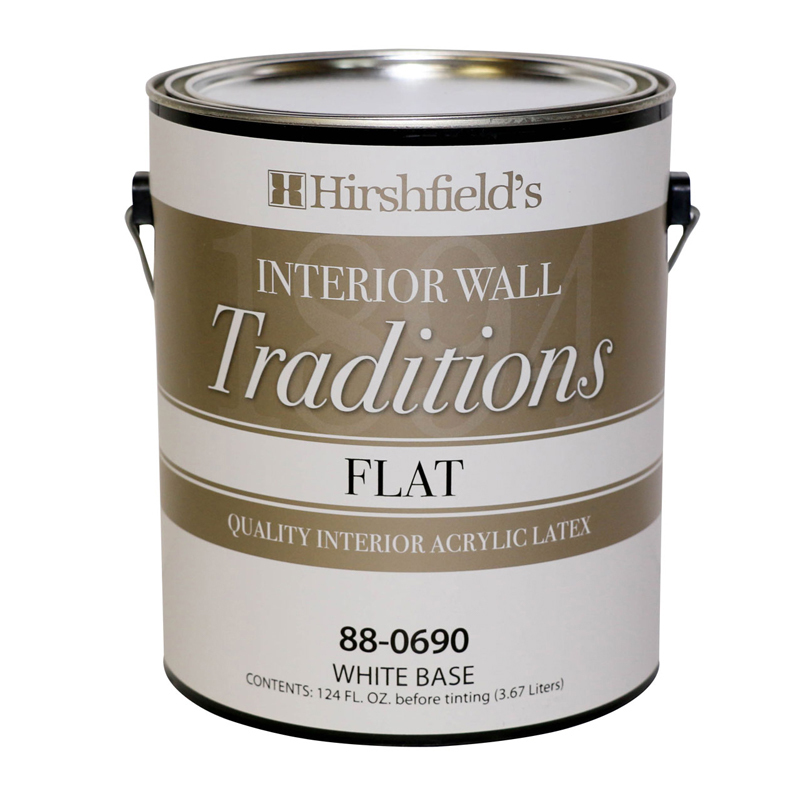 1894 Interior Wall Traditions is formulated without crystalline silica. 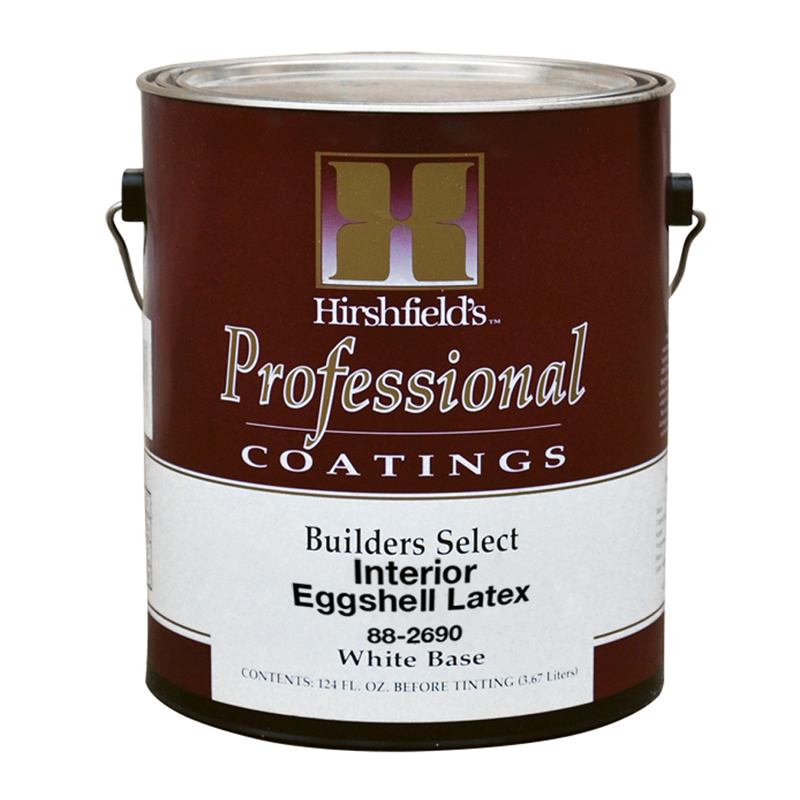 Where To Use 1894 Interior Wall Traditions is designed for use on interior walls and ceilings over properly prepared drywall, plaster, concrete, wood or metal. 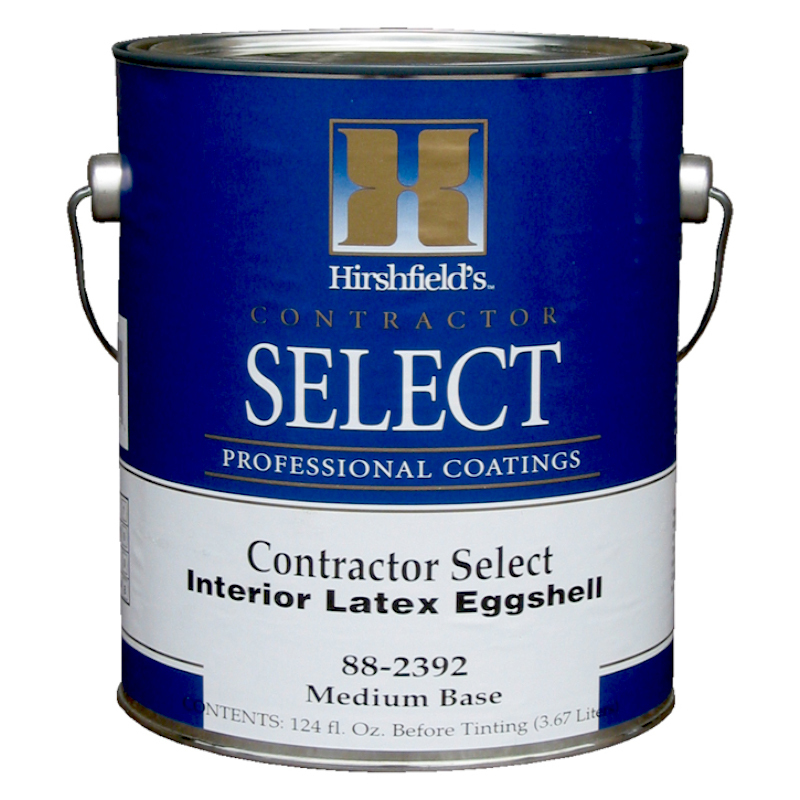 Not recommended for woodwork, trim, floors,etc.